For Disaster prevention mitigation, preparedness and capacity building. 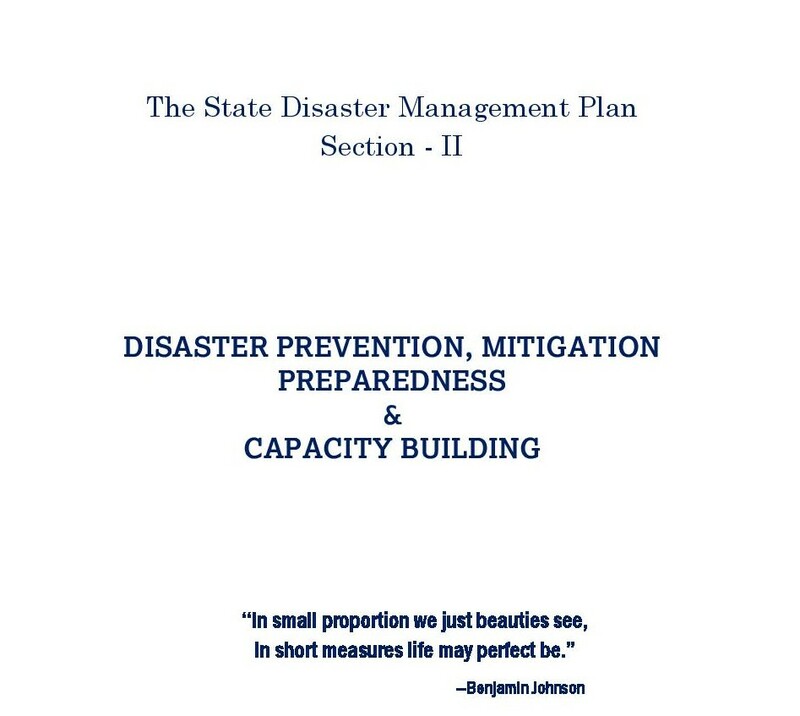 The State Disaster Management Plan Section - II deals with Disaster prevention mitigation, preparedness and capacity building. 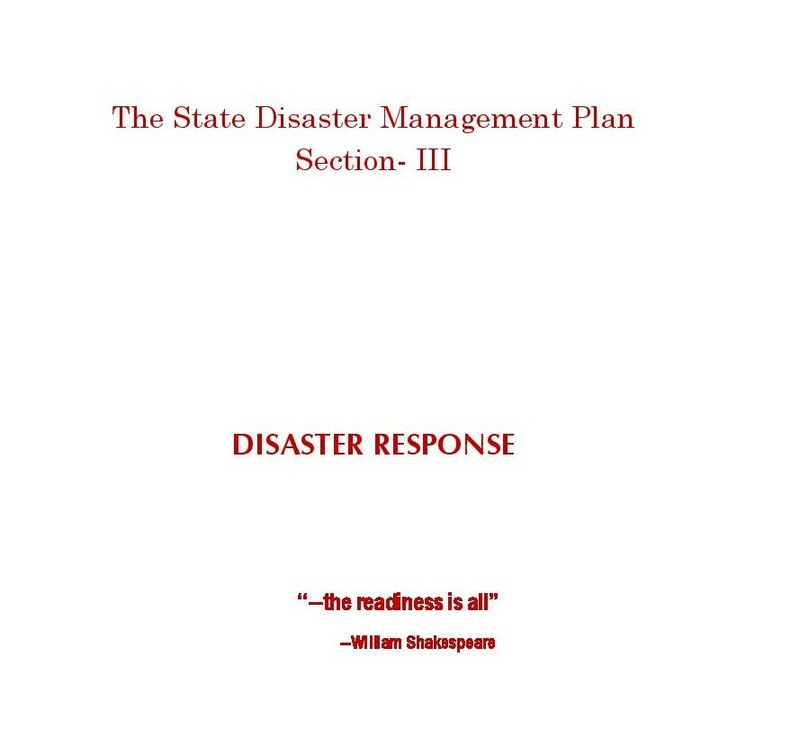 It clearly outlines the effect of disasters like flood, earthquake, and drought as well as manmade disasters like epidemics, Traffic accidents, fire, and nuclear hazards. 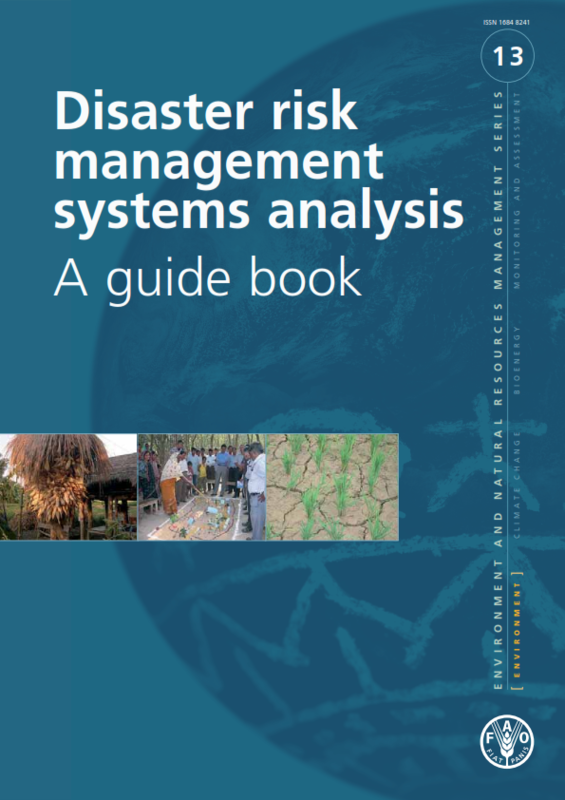 It provides corresponding prevention /mitigation and preparedness measures to reduce disaster risk. Prevention & Mitigation measures intend to save life and reduce damages. It identifies five key constituents of prevention & mitigation measures. It states “Disaster Mitigation and Disaster Preparedness both are interrelated. It provides mapping of different hazards and corresponding preparedness programme. It outlines capacity building programmes for government institutions, community, PRI and other stakeholders. Networking is emphasized. In disaster management, networking could be on the basis of information, service, support and institutional. 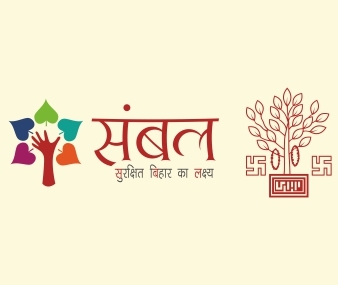 The State Emergency Operation Centre District Emergency Operation Centre and the Panchayat Apada Prabandhan Kendra be linked for early warning system. lightning, heat wave, flood, earthquake, practice ..